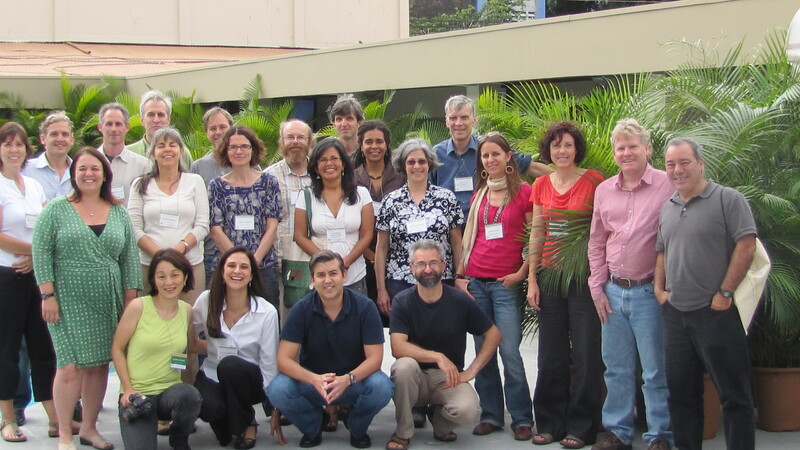 As part of our strategic planning, the ATBC conducted a survey of its membership. Here is a summary of the responses to the survey; note that some open-ended questions could not be readily summarized and have not been included. There will be opportunities to discuss these survey results, and how the ATBC will respond to them, at the upcoming annual meeting in July – we look forward to seeing you in Hawai’i!